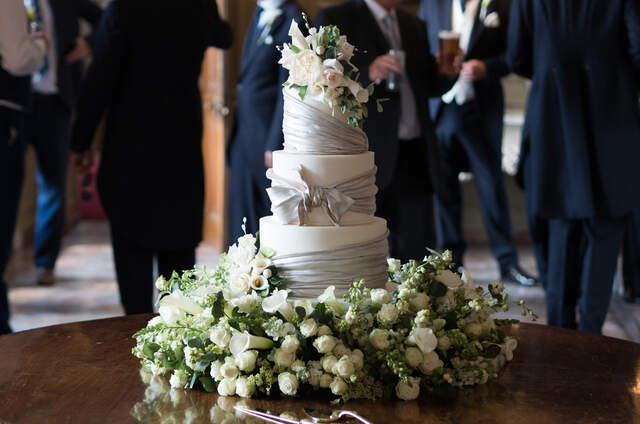 At Award winning Bunty's Wedding Cakes, we know that the perfect wedding cake is an integral part of your perfect day. 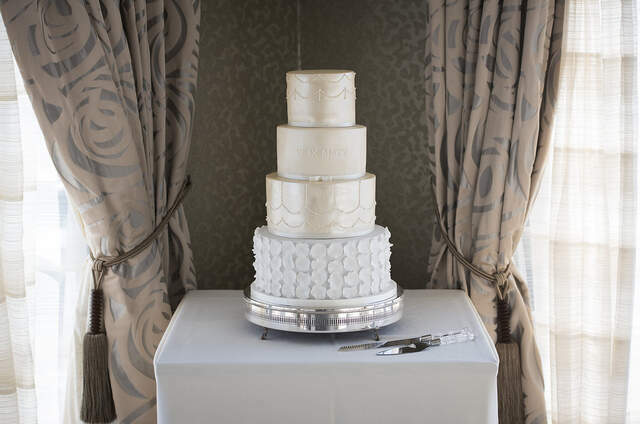 We work with you to develop your dream wedding cake with our full complimentary consultation service. 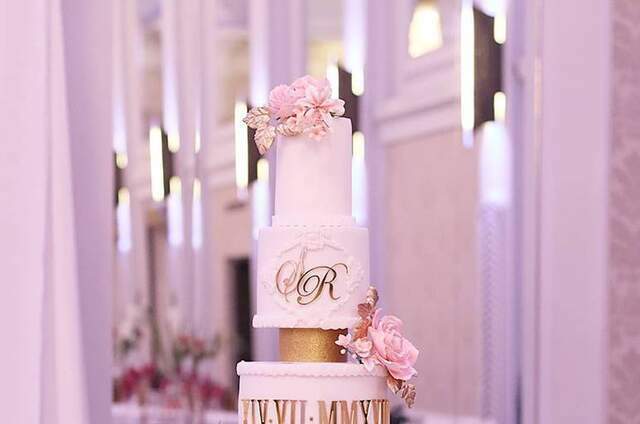 With years of experience in making wedding cakes, you are able to trust that your ideas will become a reality for your wedding cake and no idea is too big or too small. 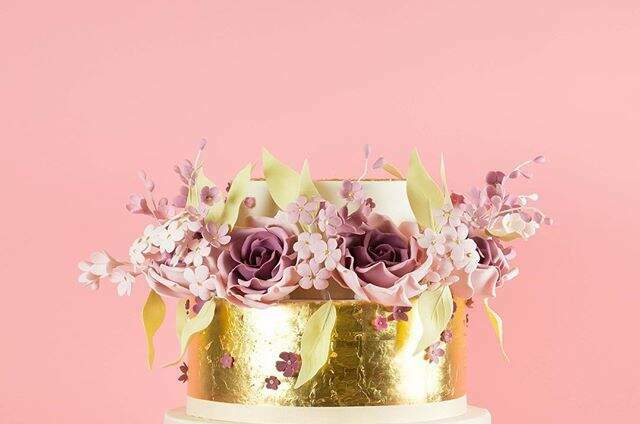 We offer expertise in lace work, sugar flowers, sculpture and hand painted cakes to name but a few. 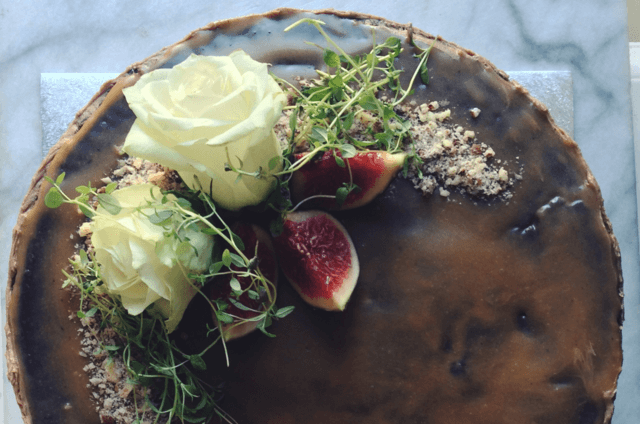 We take pride in offering a premier service to all of our Clients and can discuss your dream wedding cake ideas at a face to face consultation, provide you with detailed sketches of your wedding cake and offer a wedding cake tasting service. 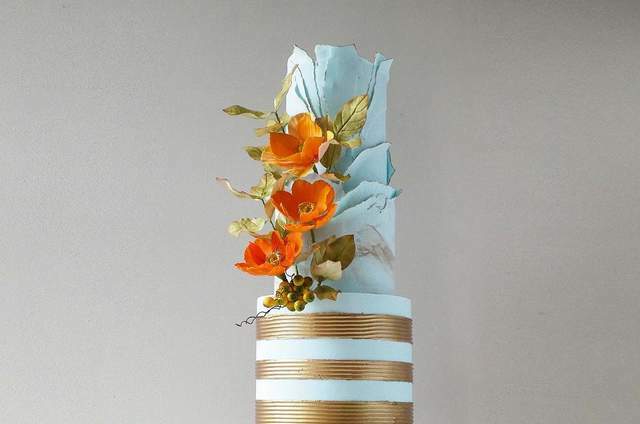 The price of your wedding cake will depend on a number of factors including the size, design and artistry involved. We have a minimum Order Value of £350. 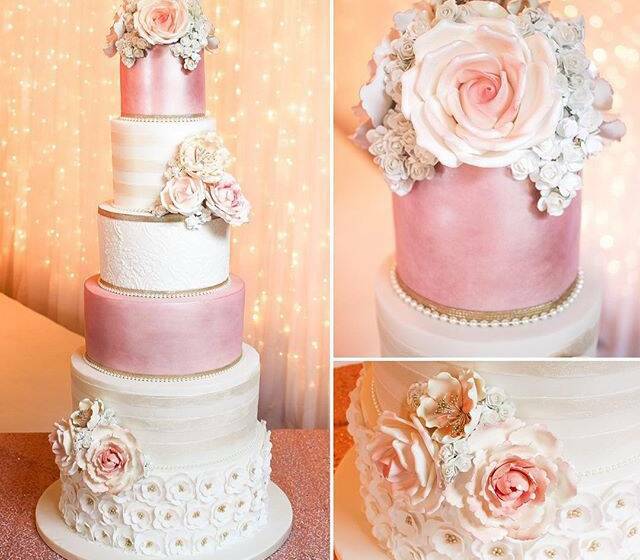 Our Couture Iced Wedding Cakes prices start from £500 and quotes are available upon request. 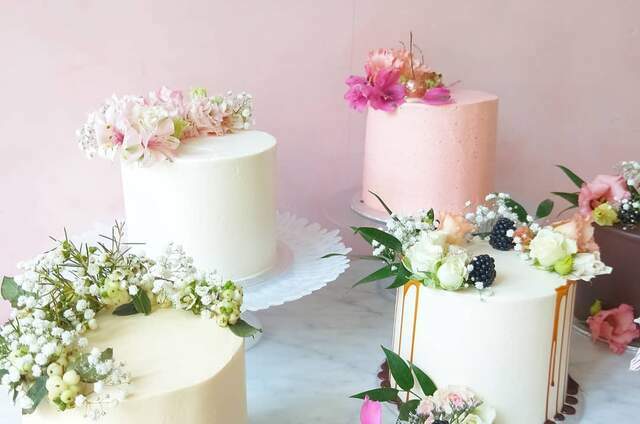 We are specialists in providing naked, semi naked and buttercream wedding cakes, but also provide a full iced couture range.